The moment you log on to an insurance company’s website, you somehow get lost in a maze of products and their technical features. In a bid to simplify the process, the insurance regulator has proposed a mandatory standard health product that will have same features across insurers. The real need in the industry is to replicate this model across insurance products. Insurance is still sold and not bought. 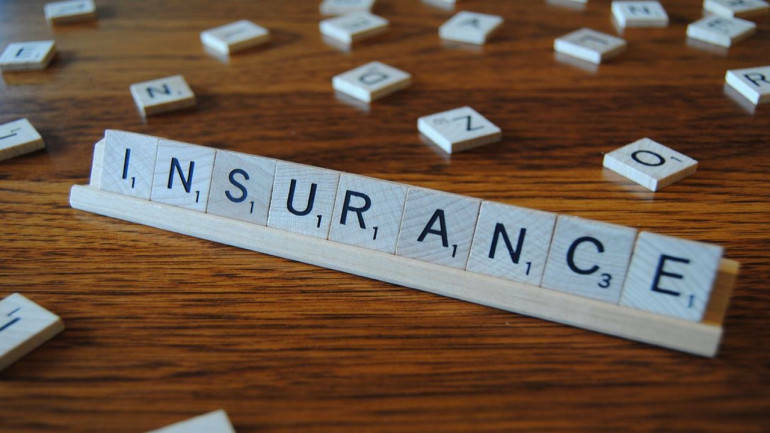 Considering that insurance penetration is merely 3.69 percent of the country’s gross domestic product (GDP) as per the Swiss Re sigma report, it is imperative that a push is given to insurance sales. A general perception is that the legalese in the policy documents are a deterrent. In a standard health insurance product, for example, a simple list of inclusions and exclusions have been put in so that a policyholder is able to understand the features before buying the product. A common ruse with health insurance products is that the actual exclusions only come to light when a claim is filed. Getting a similar product for segments like term insurance, home insurance and motor insurance would be a good start. While it is essential for customers to get a choice when they buy a product, those looking for only a basic cover can opt for a standard policy. Take term insurance for instance. A standard term product could be for Rs 20 lakh with a basic premise of sum assured only payable in the event of death of a policyholder during the policy term. This will not only simplify the process but will also enable even those who do not understand financial products to be able to buy the product. Though, this means that a customer cannot differentiate between insurers on the basis of products, but they can differentiate based on the claims settlement and servicing aspect. Considering that the features of a standard policy will be similar, it is likely that the pricing of such a product would be similar. For customers who want multiple options and add-ons while buying insurance, adequate choices are already available in the sector. Both the regulator and insurers need to turn their attention who do not want any options.